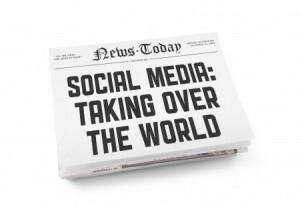 Harnessing the power of social media will give your PR campaigns a boost. Tweeters, in particular, are very enthusiastic about sharing information from launches and events to news, blogs and tips. 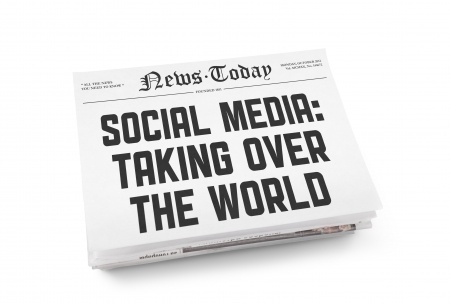 Writing your press release and headline with ‘tweetability’ in mind will directly affect the number of retweets and tweets of your release and the level of engagement on the subject y ou’re promoting. If written correctly and you use a distribution service to send out your news, you will see lots of tweets that use your headline. This is a great way to drive traffic to your site and views of your release. Getting your release shared online is the aim and the winning formula is in the headline words. Thank you for taking the time to read this blog. If you would like to discuss how Aneela and her team of Roses can help your business, please make contact.